HomeStaged is all about making your life easy and delivering maximum value when it comes to selling your biggest asset. 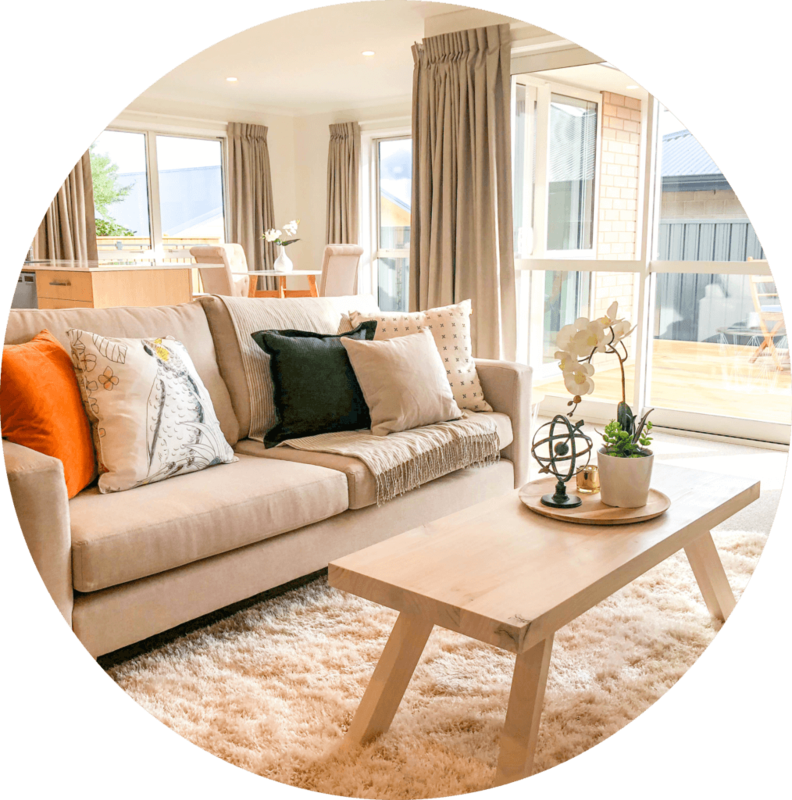 If you are in need of a quick sale and/or want to get the best price possible for your home then home staging is the way to go and you have come to the right place! Results prove time and time again, a well-presented property will attract more buyer interest, buyer inspections and ultimately a better price than a home that is not well presented. When buyers make an offer on a home, its usually because they have ‘fallen in love’ with the property. Getting your house staged with HomeStaged will help you to get this reaction from the pool of potential buyers. We do this by presenting your home in the best light possible by highlighting it’s key features, creating a balanced and pleasing colour scheme, selecting and placing the right furniture and adding in items of interest to help buyers remember your home above all others. 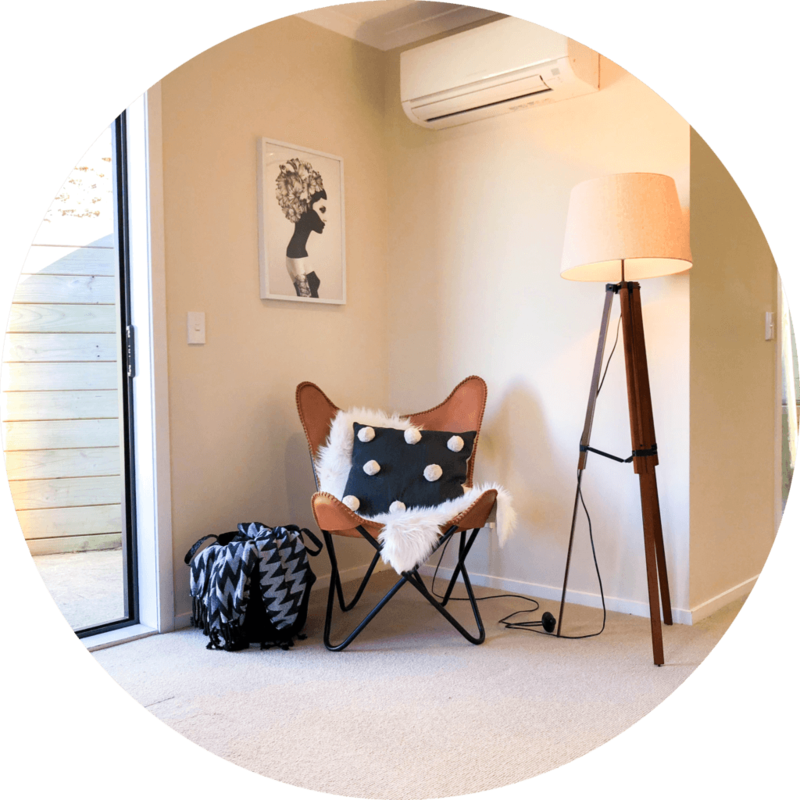 Call Megan on 0212942837 today for a Free consultation and quote.